The agreement leverages InXAthlete’s student-athlete career platform with LEAD1’s extensive portfolio of relationships that span the athletics and education sectors. Our partnership with InXAthlete will help our graduating student athletes create an online profile that will assist in matching them with employers looking for their skills. InXAthlete, an online student-athlete employment platform, and LEAD1 Association, which represents the athletics directors of the 130 member institutions within the NCAA Division I Football Bowl Subdivision (FBS), announced that they have signed a long-term partnership agreement to promote more opportunities for student athletes and employers. LEAD1’s mission is to support the athletics directors of America’s leading intercollegiate programs in preparing today’s students to be tomorrow’s leaders. InXAthlete – through a customized platform for athletics departments – connects student athletes with employers who value the skills that athletes bring to the business world. InXAthlete operates on the premise that student athletes make excellent additions to any workforce because of the discipline, work ethic, teamwork and dedication they learned from engaging in college athletics. The platform’s proprietary online interface was created for student athletes by student athletes to provide a simplified way for employers to seek out potential employees that fit their ever-changing needs. InXAthlete and LEAD1 will be working together to build events, webinars and other forms of joint outreach and free education which will all be focused on student athletes finding and succeeding in careers. To explore the employment opportunities for student athletes, please visit http://www.inxathlete.com. 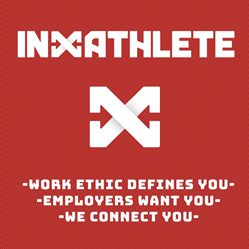 InXAthlete is an online employment platform built by student athletes for student athletes. It’s a tool, free for students, that connects student athletes with employers who value the athletic skills that translate into the business world. To learn more, visit http://www.inxathlete.com. LEAD1 represents athletic directors from the 130 member universities of the NCAA Division I Football Bowl Subdivision (FBS). Key to the LEAD1 mission is influencing how the rules of college sports are enacted and implemented, advocating for the future of college athletics and providing various services to member schools. 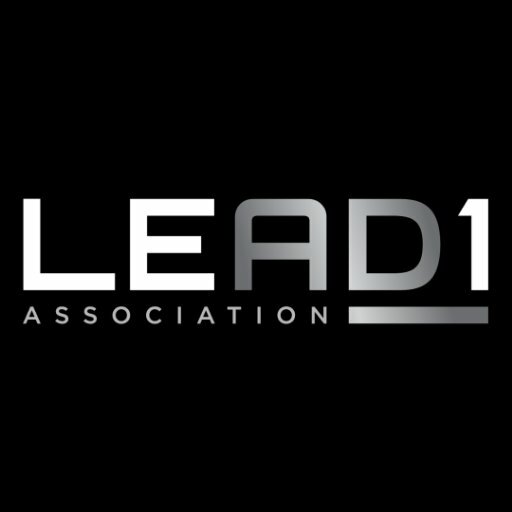 For more information, visit https://www.LEAD1Association.com.